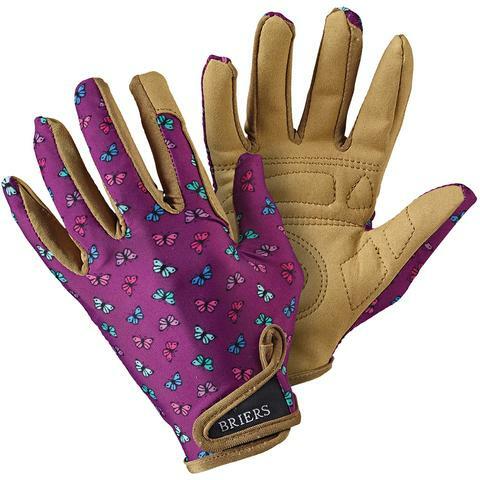 Durable and comfortable with a high-quality construction, the Briers Purple Butterfly Profession'elle' Gardening Gloves B2695 are ideal for protecting your hands while gardening. The supple construction allows for greater dexterity during precision work, while the reinforced palm and ergonomic keystone thumb provide improved protection and easier handling. 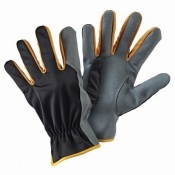 The product code for the gloves is: B2695. The Purple Butterfly Profession'elle' Gardening Gloves protect hands from dirt while working with soil and plants. 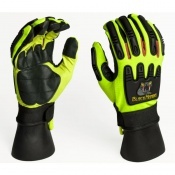 With a quality construction, they are ideal for tougher gardening tasks that involve handling coarse branches, stems, and plants. 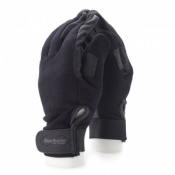 The padded palms improve protection while reducing risks of callouses and rubbing. The Briers Purple Butterfly Profession'elle' Gardening Gloves are available in a single size. Please consult the table below for details.